Norman Röhner is a German national, he has a bachelor’s degree in Economics and Management, Information Management and a minor in English and American Studies from Martin Luther University in Germany. He is fluent in English while he also has a working level knowledge of Dutch and a basic level knowledge in French. 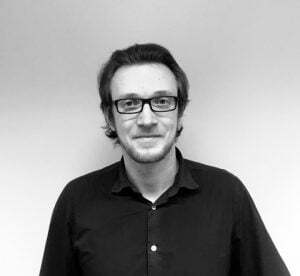 Norman has been in Brussels since 2017 and prior to joining DIGITAL SME he has worked as a Digital Policy Analyst for open standards and open source principles in the ICT market. Webinar-Privacy & Trust: How to ensure management and control of identities and rights.